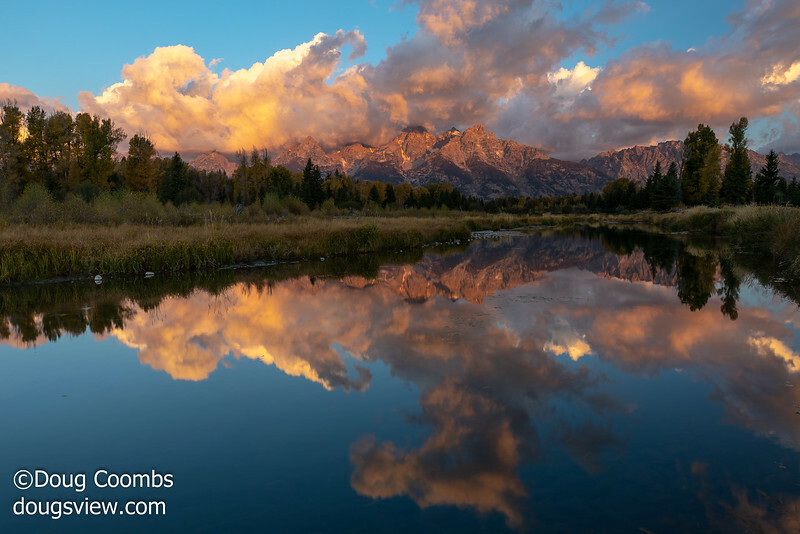 This picture was taken at Schwabacher's Landing in Teton National Park on September 20, 2018. To see my most current work please check me out on Instagram and Facebook. Thank you for visiting dougsview. Please check out the links in the sidebar to see various galleries. You can click on an individual picture to expand it. You can also navigate from one picture to another using the left and right arrows what will appear on an expanded picture or you can use your arrow keys. Press [Esc] to exit the expanded view.